...but will never take our freedom! And that's because Braveheart himself, William Wallace makes his debut this week in a battle against French holy warrior Joan of Arc. The third in the series of weekly face-offs till the game launches showcases a pair of fighters who have big time grudges against the British. 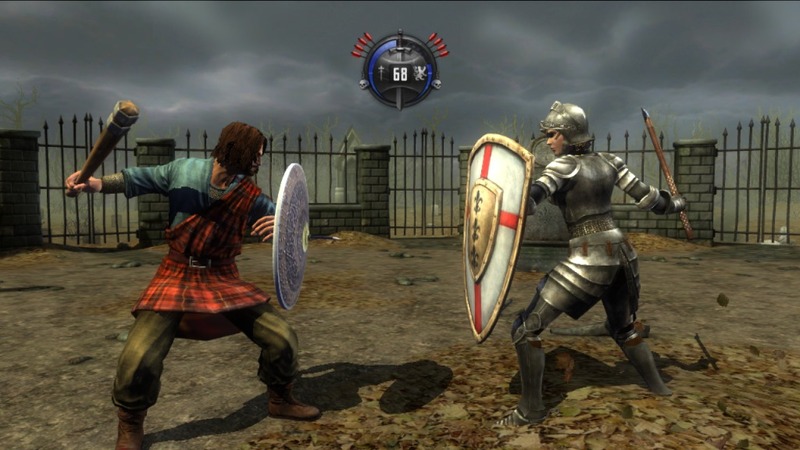 Joan of Arc – The famed Joan of Arc is the sole female entrant in Deadliest Warrior: Ancient Combat, but don’t let that fool you. A capable knight in her own right, before the age of 19 she lead thousands of men to battle against a British invasion of France in the 15th Century. While she died at the stake before the age of 20, she lived a life few soldiers could match, and believe her or not, her claims that God guided her through visions gave her an authority no one could claim. In Deadliest Warrior: Ancient Combat, only her skills with the war ax and shield will determine if she lives or dies. William Wallace – It’s a fitting fight for William Wallace, to be placed in the arena against Joan of Arc. If they share anything, it is the triumph of the underdog against an impressive foe. This 13th Century Scottish knight ruled the impressive battlefields of Scotland with his war club in hand, his loyal fighters, and a fierce drive for independence. With brute strength, a club and shield, and his iconic tartan robe, he cuts a distinct image against the young ironclad French warrior. 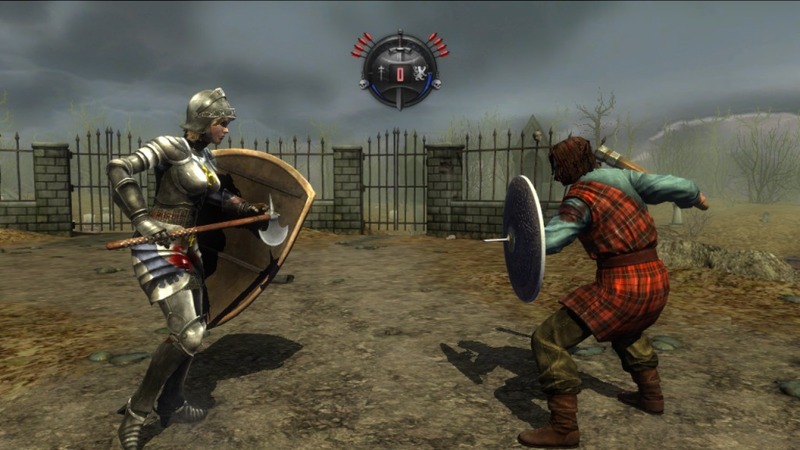 Deadliest Warrior: Ancient Battles cleaves into store shelves on April 17th.